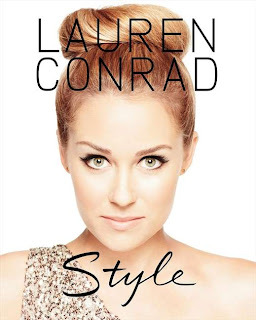 The fashionista Hills Star Lauren Conrad is thought of as a style icon so no surprise given shes got her own fashion-clothing line and she is a best-selling author that she would eventually bring out her own Style Bible Book. I admire Lauren’s Style and always think she looks gorgeous whether she is attending a red-carpet event or having a casual day shopping, she always looks effortlessly cool, sophisticated and glam without trying too hard. The same black dress is used, yet it looks so different in each shot, by adding different layers, accessories and styling her hair differently can change an outfit altogether. The book contains some clever ideas on how to make the most of your wardrobe and clothes. 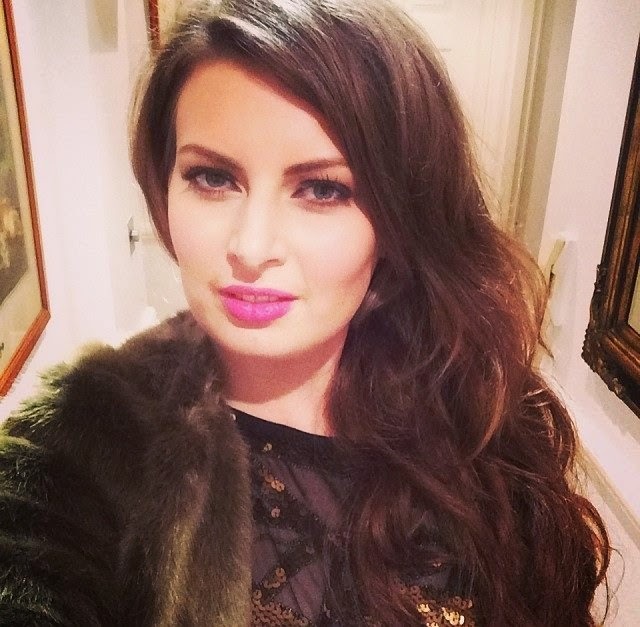 Lauren is naturally beautiful and normally keeps her makeup very simple with her signature look of black cat-winged eyeliner and her hair is normally beach-like waves or boho style plaits. 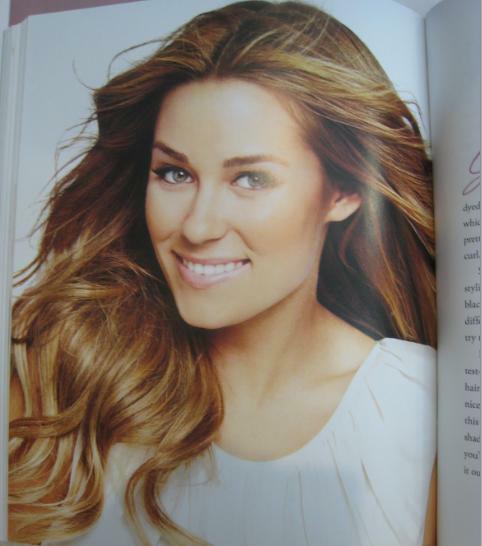 She is the queen of Ombre Hair! Overall, she likes to highlight what she’s happy with and her simple makeup look works for her and this book is about finding the right signature look for yourself and creating a look that you’re comfortable with. It would have been nice for Lauren to have gone into more detail about what her favourite beauty products or makeup items are and maybe giving an insight into her wardrobe and making it more personal for her fans. It didn’t take me long to read the book – an hour at most. There is no ground breaking information in this book but it has some beautiful photographs and some great tips on how to organise your wardrobe, shop better and useful packing for holidays. 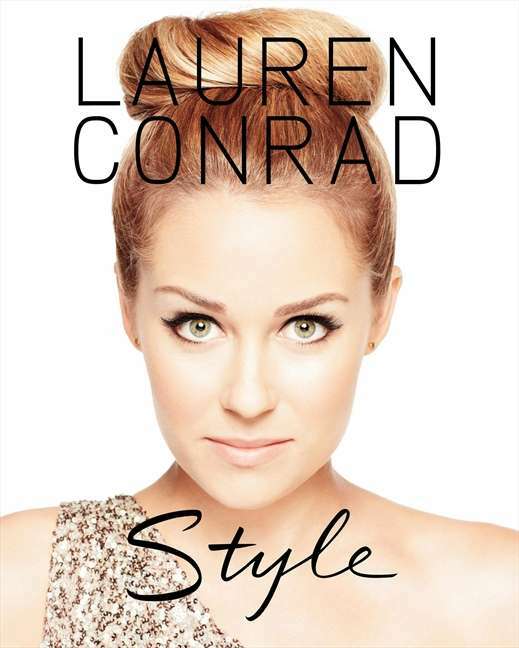 If you love Lauren Conrad, then you will enjoy this book. All you Lauren fans can watch an exclusive behind the scene video of Lauren's style shoot for her new book - the video is in my right side bar! I've read a couple reviews now of this book, saying the pictures are cute, but nothing groundbreaking as you said. I skimmed through it at walmart and would have to agree.